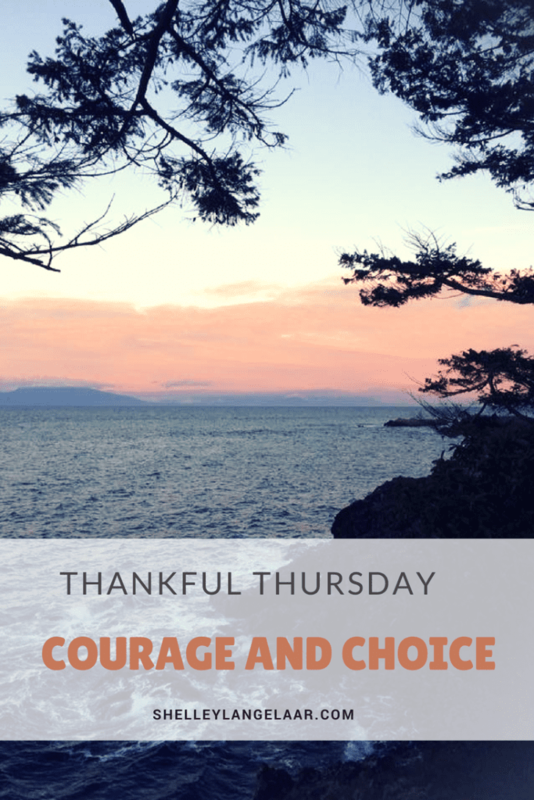 I look forward to writing my Thankful Thursday posts. It is a time that I can reflect on my life, my week and my day. 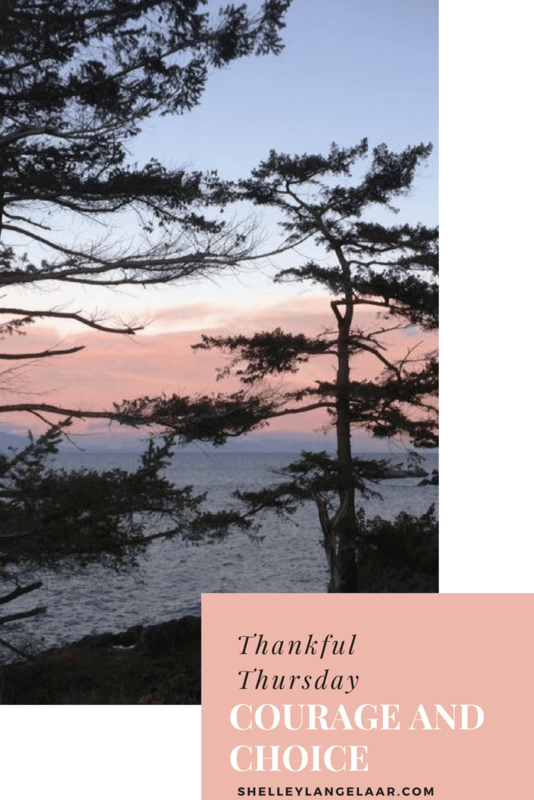 I have found that being thankful “on purpose” has allowed me to have a more fulfilled life. It’s not that it eliminates the curve balls and storms of life, it simply shifts my perspective on it. One of the teachings I would encourage my clients to learn is, life is all about choices. We are gifted with being able to make oodles of choices concerning oodles of things each and every day. Every choice we make leads to various consequences, some that are good and some that are not so good. Even not making a choice, is making a choice. One of the choices I try to make daily is to walk in courage. 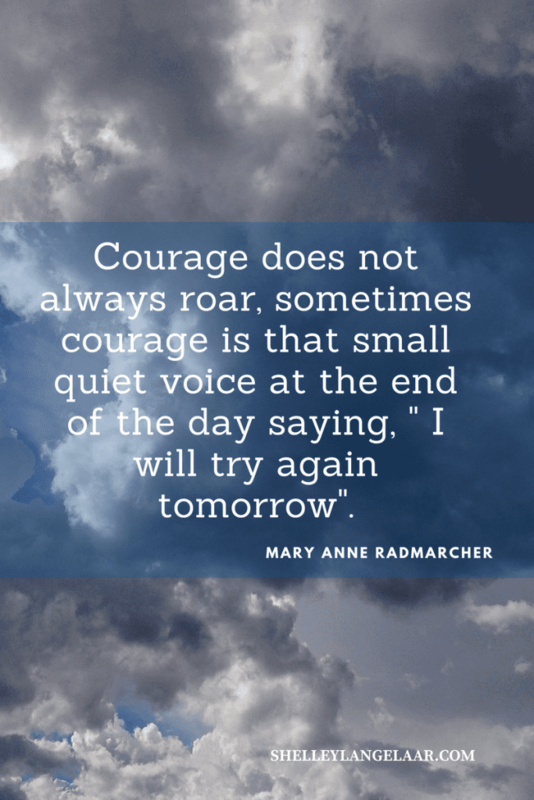 “Courage does not always roar, sometimes courage is the small quiet voice at the end of the day saying, “I will try again tomorrow”. It encourages me to know that everyday I get the opportunity to choose the way I am going to respond to the various situations in my life. I have to be honest, I don’t always make the wisest choices. 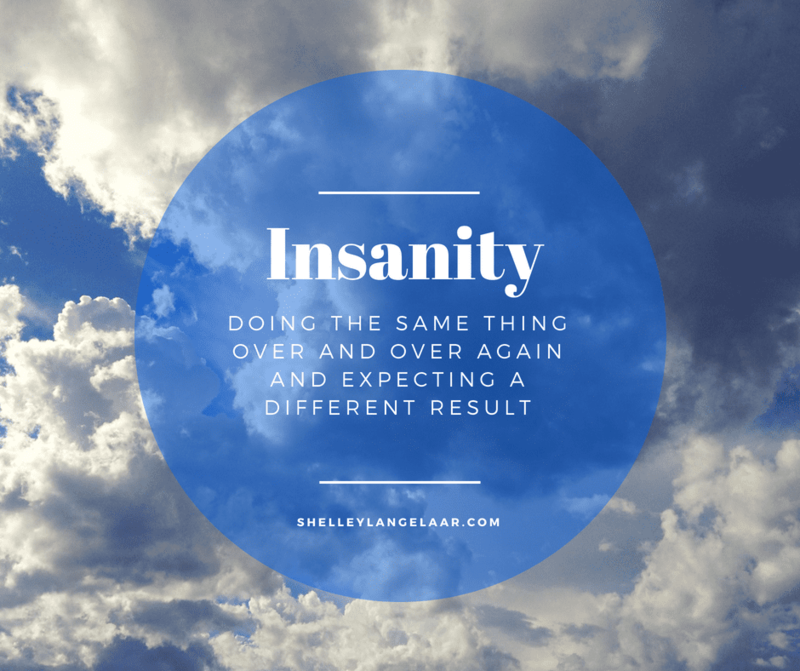 There are even times that I make the same unwise choice over and over hoping for a different result — which is really the definition of insanity. When I do this it’s only to find that it’s not the situation or the other people that needs to change, it’s my choice that needs to change. Life can get overwhelming sometimes. We can find ourselves in relational problems, have health issues, work conflicts and financial crisis. Sometimes we can have so much on our plate that we couldn’t even grasp putting something else on it. Some of us have various people in our lives always taking and wanting more from us than we can give. Maybe we are trying to work on ourselves and get healthier and keep running into roadblocks. We also experience times when we get so overwhelmed that we just want to give up, crawl into bed and hide under the covers. Can you relate? Or am I alone in this? Everyday we get the opportunity to make a choice to be courageous. Even though it may be comfy and cozy underneath those blankets, it prevents us from enjoying the life that I believe God wants for all of us. 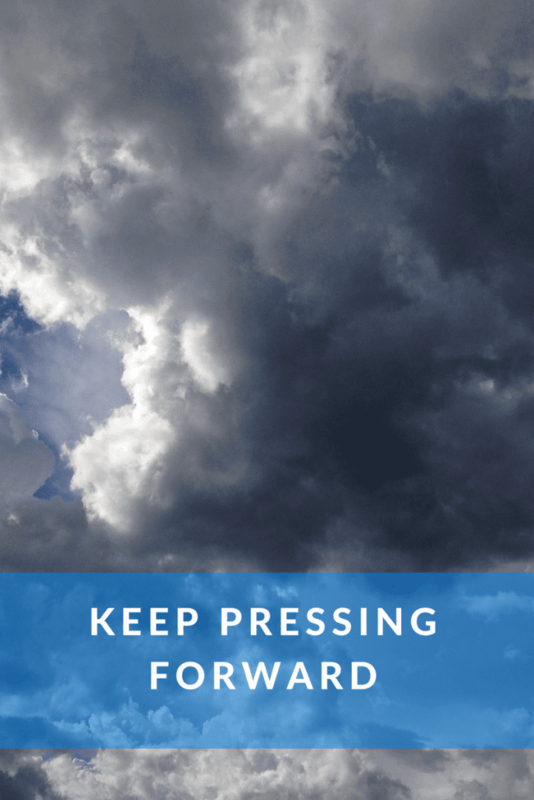 So many blessings are awaiting us, if we will choose to press on and move forward. Choosing to walk in courage is to get up and try again. There are times in our life where we get so caught up in everything having to be “perfect” that we lose sight of the things in our lives that really matter. It takes courage to let go of our desire of everything being perfect. Often courage is having acceptance that I can’t have it all, do it all or be all to everyone. 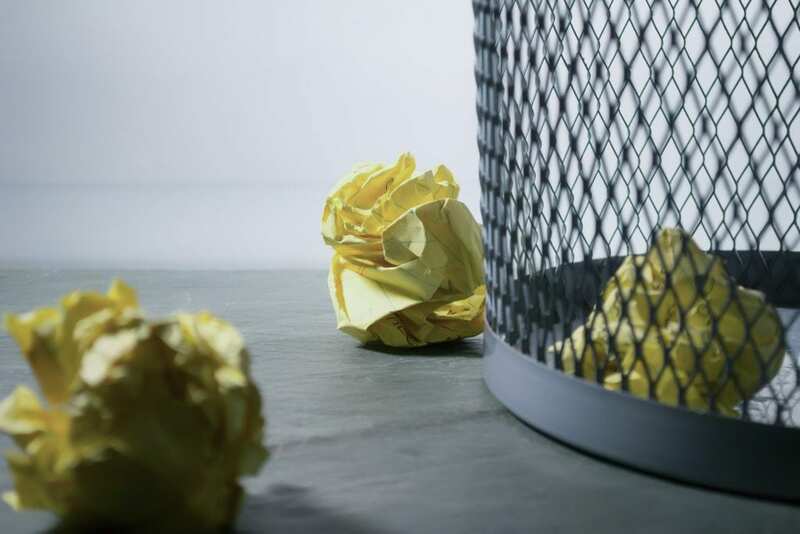 Only when I choose to have the courage to let go and surrender my perfectionism, can I gain relief from some of my feelings of being overwhelmed. ~ Are there any areas in your life that you are striving to attain perfection in? ~ What are you afraid will happen if things aren’t always perfect? ~ Are you missing out on anything in your life (peace,joy,time spent with loved ones etc..) as a result of your perfectionism? ~ Surrendering can be scary, are you willing to make the choice and surrender your perfectionism? If yes, what is one act of surrender that you can do today? It’s important to give ourselves permission to make mistakes and to realize that we are going to make them. When we do make them, we get to choose what we are going to do about them. There was a time in my life when mistakes I made would put me in a self defeating pattern. I wasn’t always kind to myself and would beat myself up with the words that I would say to myself. At that time I wasn’t aware of the power that words had over me. As I have grown and as I have learned to be kind and loving towards myself, this has changed. I now focus on what it is that I can learn from the mistakes that I have made. Mistakes are going to happen, it’s what we do with them that matters. It takes courage to choose to learn from our mistakes instead of hiding from them. ~ Are there some mistakes in your life that you are holding onto ? What are they? ~ What are the messages that you frequently tell yourself? Are they loving and kind? ~ How would you respond to your friend or child who has made a mistake? ~ Are you willing to start focusing on what you can learn from the mistakes that you have already made? If yes, what is one thing that you can do today concerning one of the mistakes that you have made? The only thing we may gain from giving up and quitting is regret. There have been many times through out my life that I gave up and I have regrets for doing so. When I talk about this I am not referring to giving up or quitting things that are harmful or abusive towards ourselves. I am talking about visions and goals for your life. We all have hopes and dreams and I want to encourage you to keep those. Don’t give up when it gets to hard. When you get tired and overwhelmed I want to encourage you to talk to someone, journal, or, do some self-care. Get back on the road and continue to press forward towards your dreams. It takes courage to be willing to try — one more time. ~ What are your visions, dreams and/or goals for your life? ~ Is there something that your have quit in the past that you regret now? ~ Are you able to start over again? ~ What is one thing that you are willing to try and do “again” tomorrow? Start to make some goals to work towards your hopes and dreams. I have written a post on setting “smart goals” if you are needing some guidance (click on smart goals and it will take you there). It is my belief that having a vision for my life helps me to live a purposeful and fulfilled life. I also know that it doesn’t happen without some effort and work on my part. It also doesn’t happen without choosing to walk in courage and stop the cycle of fear. ~ What are some of your hopes and dreams? ~ Have you set a goal to work towards achieving your hopes and dreams? ~ What is one thing that you can do to get you started towards attaining your goal? 1. I thank God for giving me courage and for being who He says He is. 2. Due to this struggle I have been given the opportunity for growth. 3. I am grateful that God put a never give up spirit within me and gifted me with tenacity. 4. Everyday I am reminded that I can do all things through “Christ who strengthens me” — I am grateful for my faith. ~ Are you able to see some of the blessings that occurred due to your own storms of life? ~ Have you started being more mindful of your own gratitude? 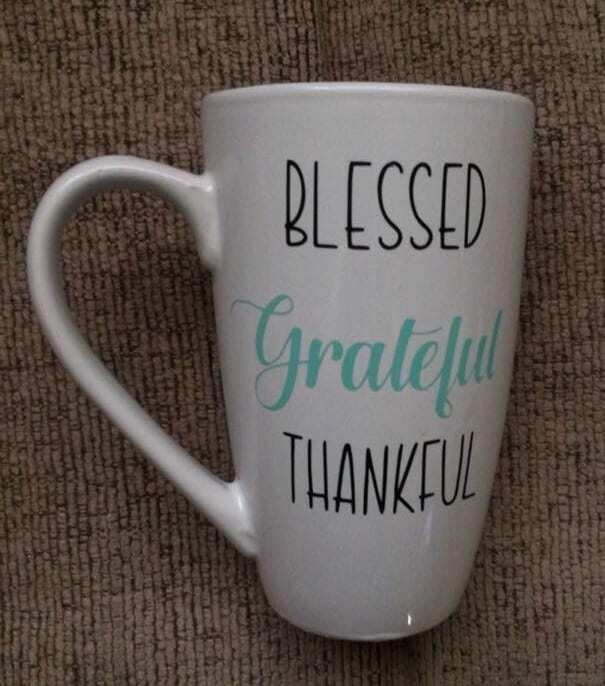 ~ What are you going to do to be more mindful of being grateful? — even when walking through some of the rough patches of life. For those of you who journal or would like to start, I have added the self-awareness questions after each point. I want to encourage you to take some time to sit quietly and do some personal reflection. My hope is that you will find healing, hope, direction and peace. I love that Einstein quote, it’s one of my favourites. I often use it to remind myself of the need to change my approach when I feel like I’m ‘hitting my head against a brick wall’ in relation to something. Lots of great ideas and prompts in this post!! Really enjoying your posts today Shelley! Most don’t embrace self-awareness or evaluation, but it’s biblical and wise. I’m all for spiritual growth even if it’s painful! Thank you Kelly. Growth sure can be painful — I remind myself of how blessed I will be when I walk through it. Blessings to you.